Keepout are able to supply an extensive range of appealing front and back entrance doors for your home – all of which are fully customisable with colours, styles and hardware options to match your personal tastes. Whether you live in a traditional period property or a new build home, our entrance doors can be made to suit all installation spaces, and can also be made to match our existing range of windows and home improvements. Our expert installation team, winners of the 2014 FIT Show Master Fitters award, are able to install your doors to the highest standards, and exactly the way you want. 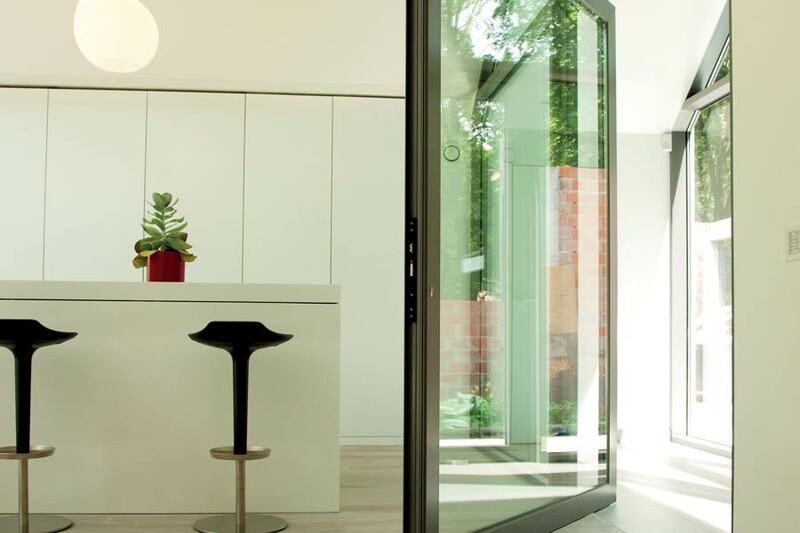 Available with both open-in and open-out configurations, entrance doors from Keepout are fitted to provide optimal weather resistance, security and heat insulation. 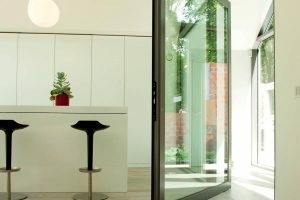 When compared with traditional timber doors or ageing uPVC entrance doors, modern entrance doors from Keepout provide you with a convenient, low maintenance alternative. Our doors are made with modern uPVC, meaning that they only require the occasional wipe down to keep them looking like new. During wet weather conditions they’ll still perform flawlessly, and they don’t require the regular treatment needed for older doors. All entrance doors from Keepout come with high security features built in. With robust hinges and multipoint locking available, they have been designed to resist forced intrusion into your home. When combined with secure double or even triple glazing and a robust frame design, our entrance doors are able to give you peace of mind that your home is safe against unwanted intrusion. Double glazing as standard helps our entrance doors retain heat in your property during the colder months of the year. Keepout can also offer the option of triple glazing for the ultimate levels of energy efficiency, helping you save money on your heating bills by providing excellent levels of heat (and sound) insulation. Our entrance doors also feature an advanced uPVC profile design with multiple chambers which helps to keep your home a warm, quiet and comfortable place to be. It doesn’t have to be uPVC! In addition to quality uPVC entrance doors, we also offer a range of aluminium, timber and composite alternatives. Our aluminium doors utilise the latest thermal technology – the WarmCore design helps to retain far more heat than standard aluminium frames. Our timber doors combine aesthetics and performance – they incorporate efficient locks, laminated glazing and adjustable hinges as standard, which helps to keep your home secure. In addition to fantastic thermal performance, they are available in a wide range of designs, meaning your door can enhance the overall look of your property. Explore our site and product pages to learn more about our fantastic range! We can promise that whichever material you choose for your doors will help to secure, insulate and make the most of your home. To add a personal touch of style to your entrance door, we’re able to offer a wide range of styles – including plain or elaborate decorations – and colours to suit your personal tastes. Our extensive range of colours includes both solid and wood-effect colours such as Cherrywood, Golden Oak, Chartwell Green and Deep Red, so whether you’re after a modern or traditional look, we have the range to suit you. 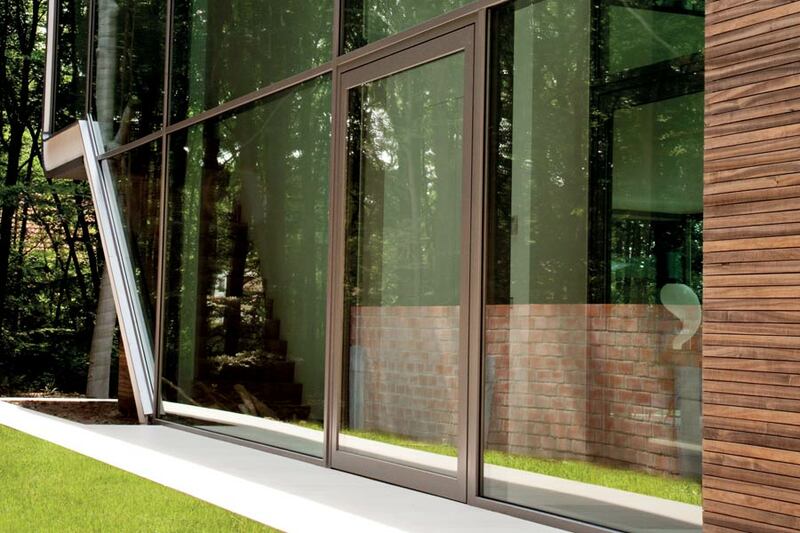 Keepout can also supply various obscure glazing options to suit your aesthetic tastes, including Leaf, Mist and Tulip Glass styles. Our aluminium entrance doors are available in a wide range of colours. Can’t find what you are looking for? Choose from hundreds of RAL colour options to get the perfect match – contact us for more information on colour availability.